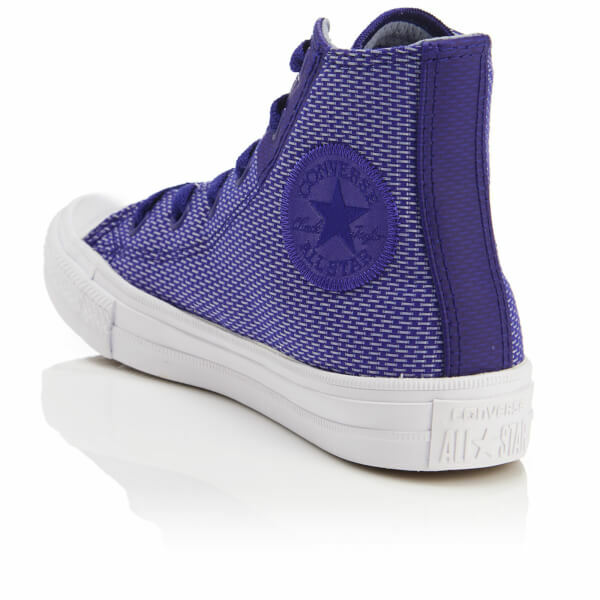 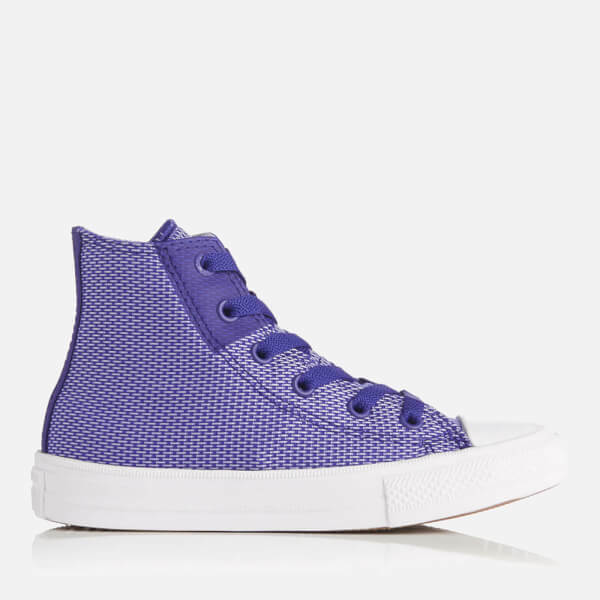 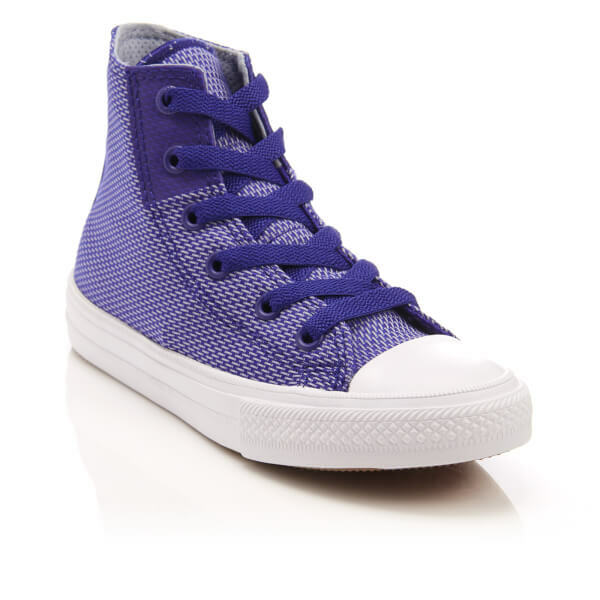 Kids’ Converse Chuck Taylor All Star II Hi-Top Trainers with a basket weave textile upper. 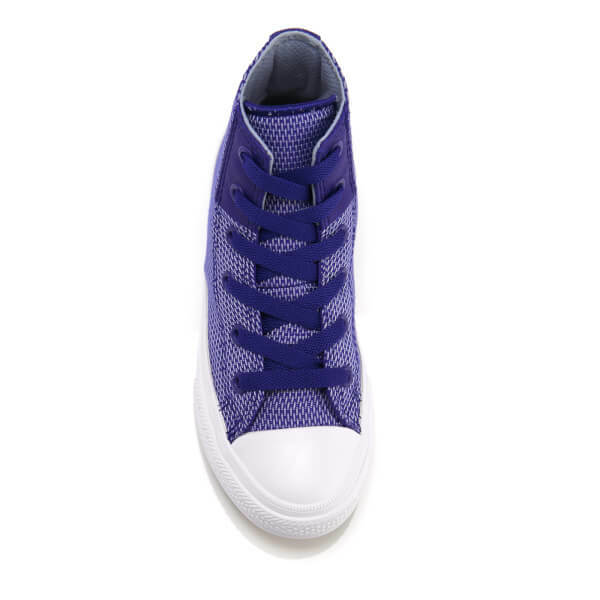 Set on a white rubber midsole, the Chuck II trainers feature the iconic All Star logo on the side of the shoe and heel. 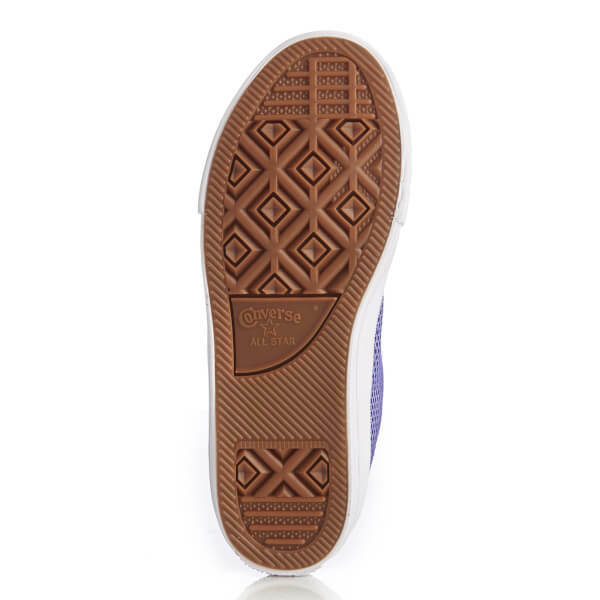 Complete with a rubber toe cap and a textured rubber outsole for traction. 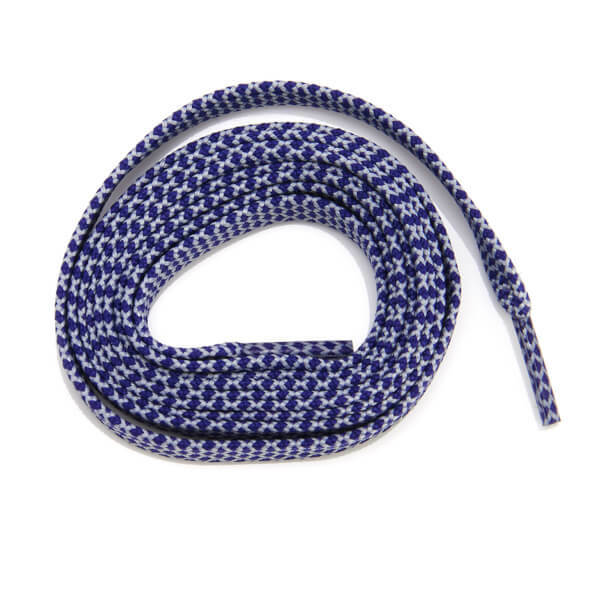 Supplied with a spare set of laces in a contrasting pattern.